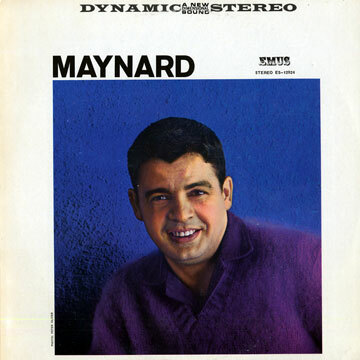 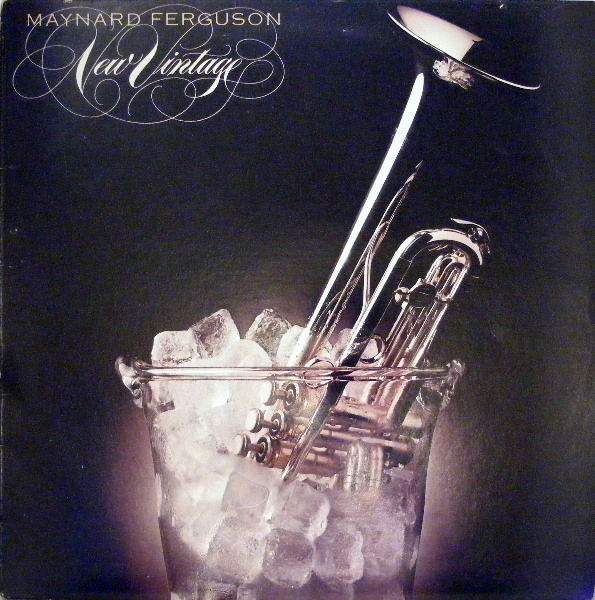 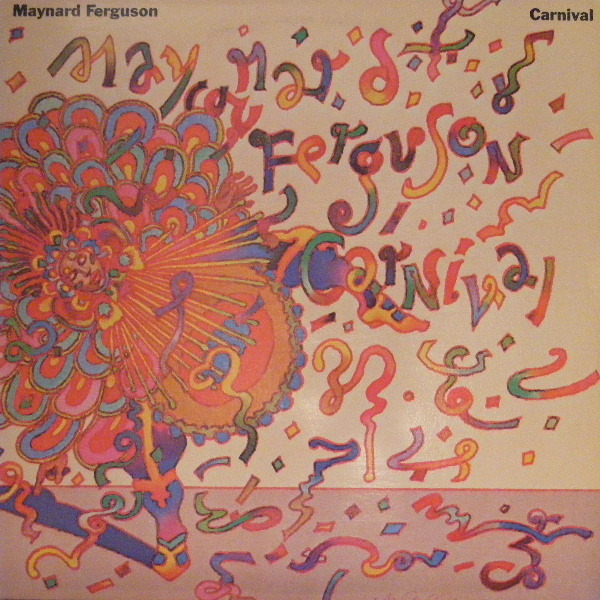 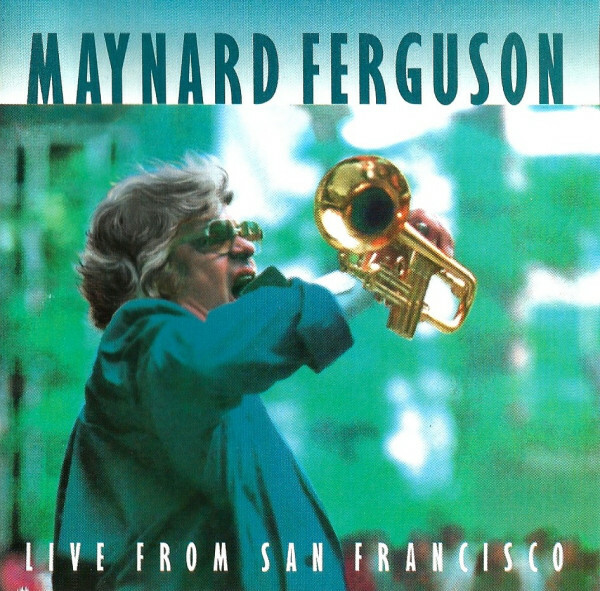 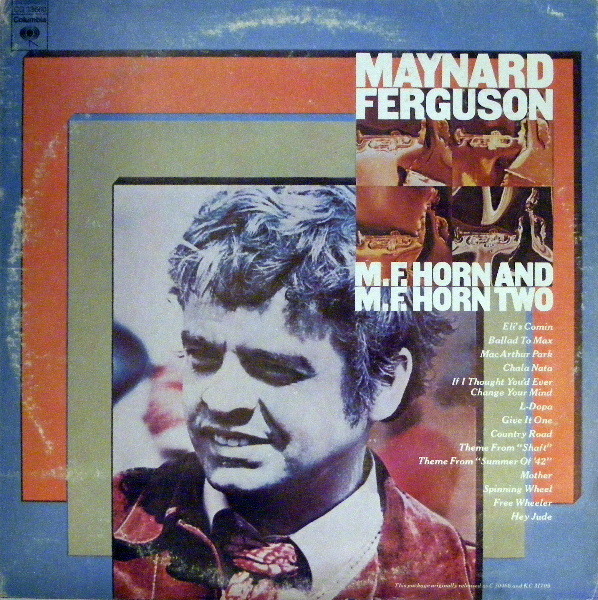 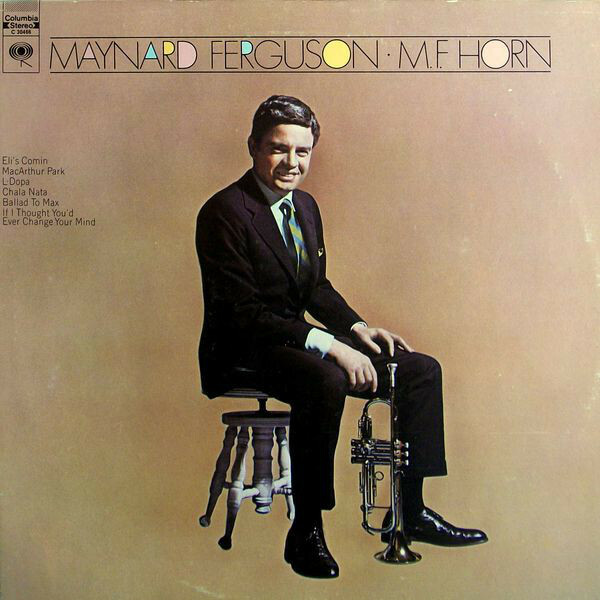 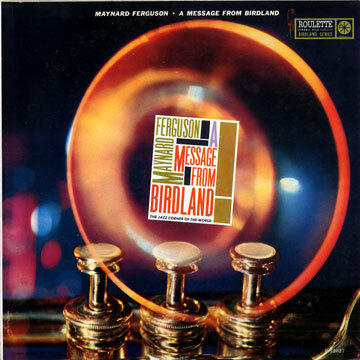 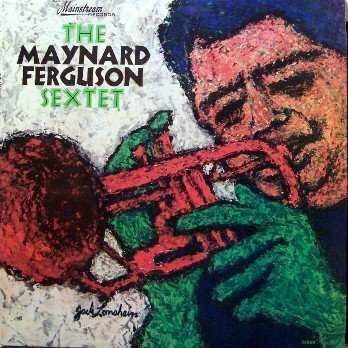 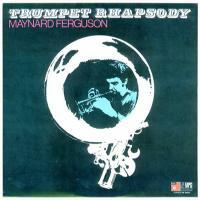 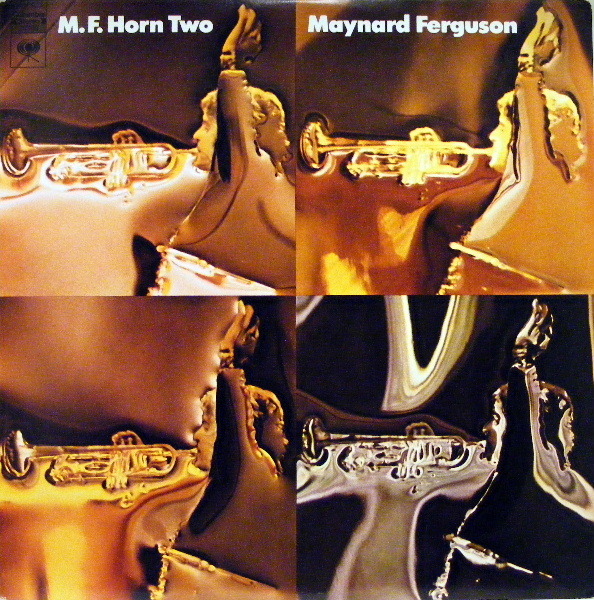 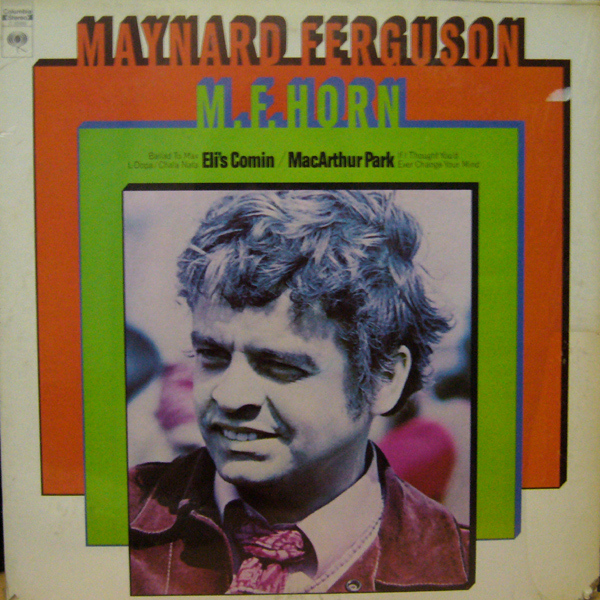 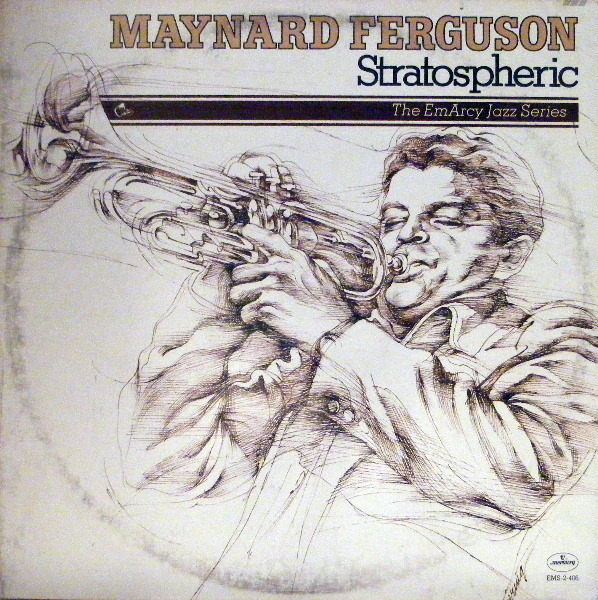 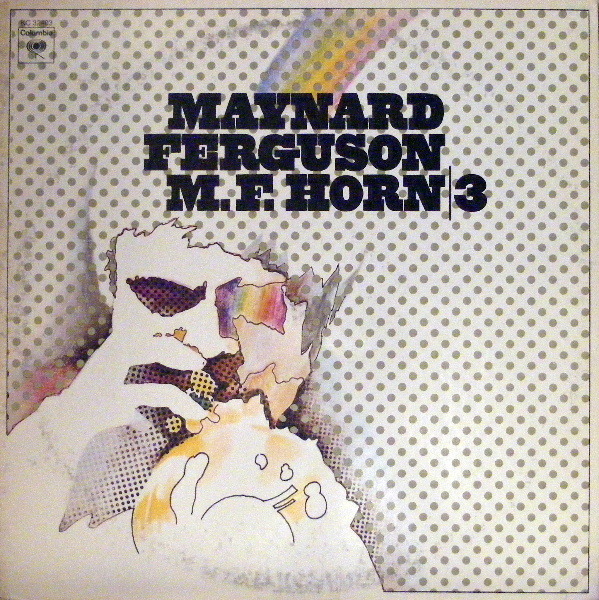 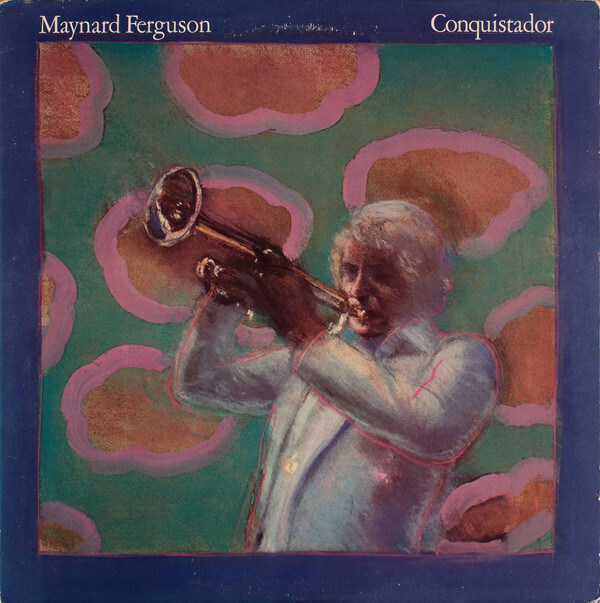 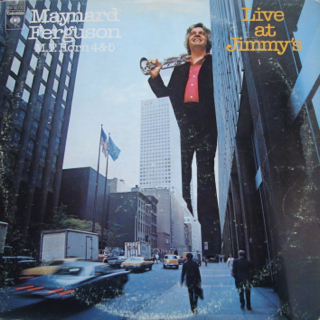 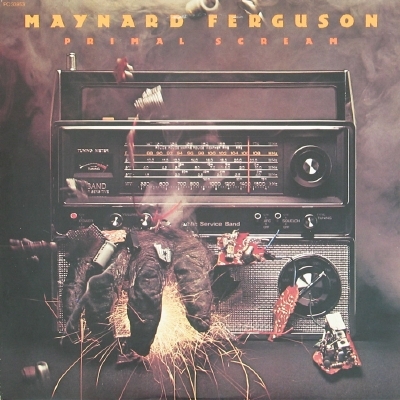 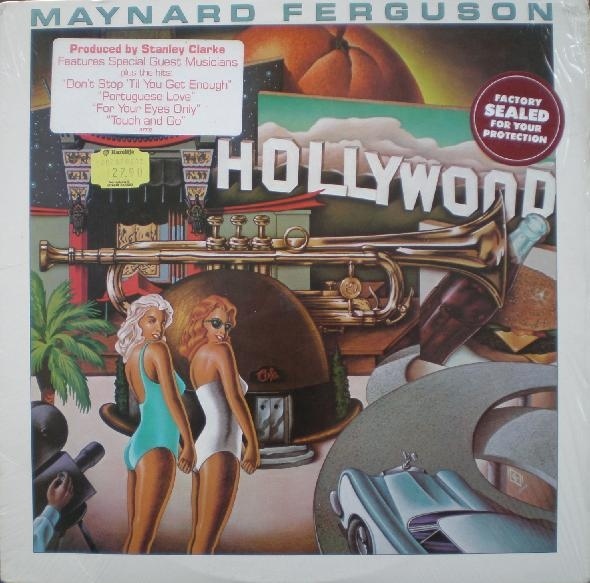 Walter Maynard Ferguson: Born: 4th May 1928 Verdun, Montreal, Canada Died: 23rd August 2006 Ventura, California, USA (aged 78) Canadian jazz trumpet player and bandleader. 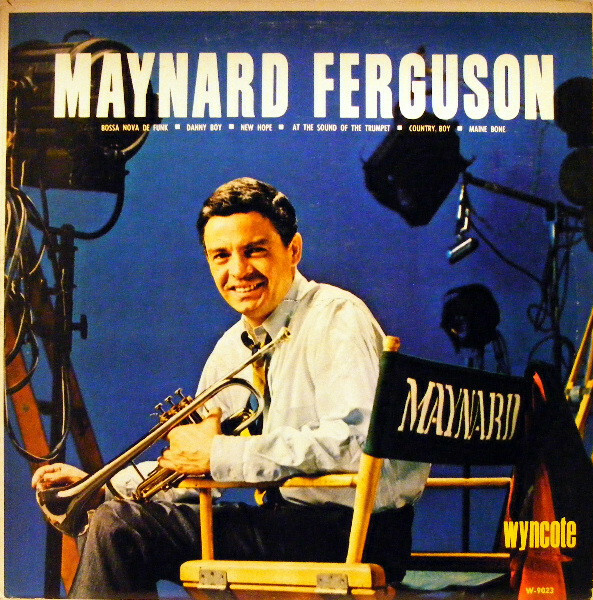 Awarded the Order of Canada in 2005. 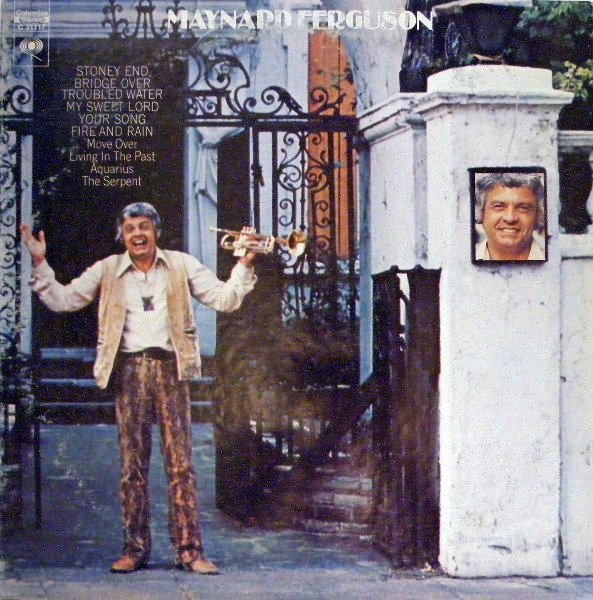 Columbia Record Label; Quadraphonic record; Album cover is stamped "For Promotion Only"
Columbia Record Label; Album cover and record appear new; Includes the original inner liner sleeve; Track listing: Awright Awright; Round Midnight; Nice 'N Juicy; Pocahontas; Love Theme From ''The Valachi Papers''; Mother Fingers; S.O.M.F.